Get improved diesel fuel economy and increase your horsepower and torque by up to 25% with the DieselPower Digi CRBB diesel performance module. Sometimes called a rail pressure box, this module is one of the safest and easiest diesel performance parts to install. 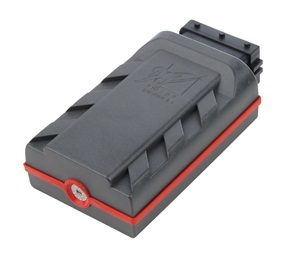 It will work as an effective upgrade for improved Duramax diesel performance and Cummins diesel performance.